Our compassionate team of licensed therapists are here to listen and help you best manage whatever issues are weighing you down. At Viewpoint Psychology and Wellness, our mission is to assist individuals of all ages and backgrounds in creating change for themselves and reaching their highest potential. Viewpoint is an outpatient Mental Health practice that provides psychological and psychiatric services. 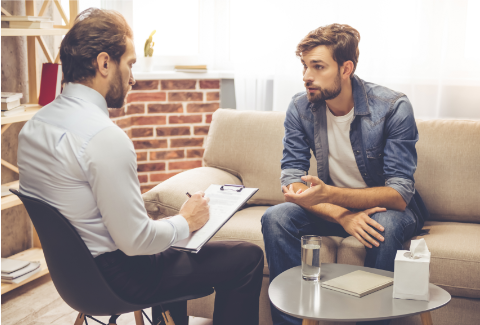 Whether you are looking for therapy and counseling, psychological assessment, diagnosis and testing, medication management or are interested in a health and wellness-based model, we are here to address your concerns and provide effective treatment. Our focus is on the needs of our clients and how we can help them achieve their goals. No matter where you’re located, you can receive the services of Viewpoint Psychology & Wellness with our professional teletherapy services. Instead of meeting in our office, you can choose where you meet using your computer or cell phone. We use a secure, HIPPA compliant platform so you can safely receive your sessions. 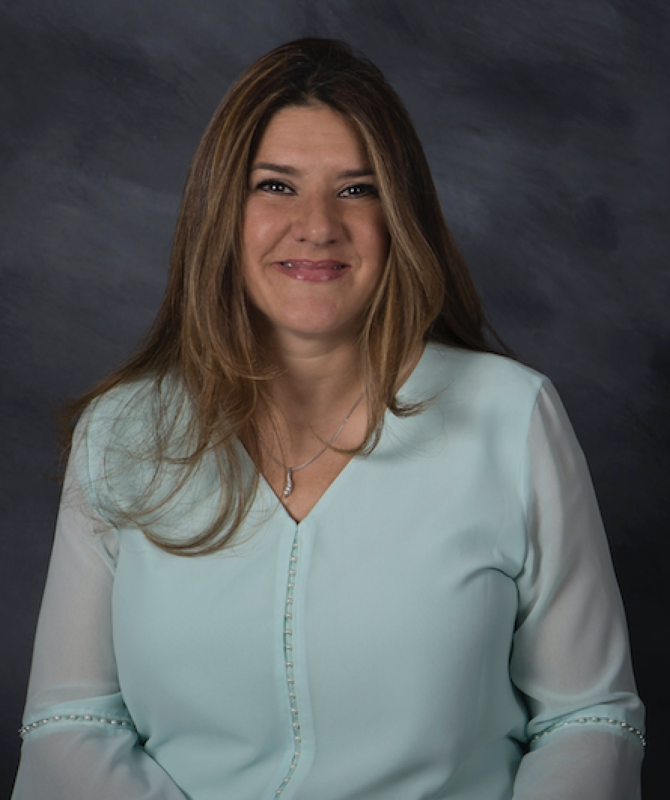 You can get the same compassionate therapy and counseling services whether you’re in a different city, unable to take time off of work or have a busy schedule. We understand as clinicians that our clients are often coming to us during a difficult time in their lives. Therefore, we strive to provide a therapeutic environment that will include the support and guidance needed to create the change that our clients are looking to accomplish. Our staff comes from a variety of educational backgrounds and training experiences, which allows our clinicians to work with individuals of all ages and mental health concerns. 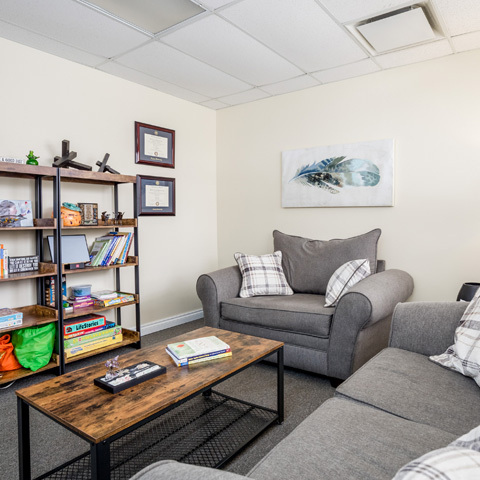 The staff at Viewpoint consists of knowledgeable and experienced Licensed Psychologists, Limited License Psychologists, Licensed Master Social Workers, and a Psychiatric Nurse Practitioner. directions_runAre You Concerned About Your Child's Development? You are not alone. Our team has used proven psychological testing methods to assess children of all ages for ADHD, learning disorders, and other cognitive impairments.